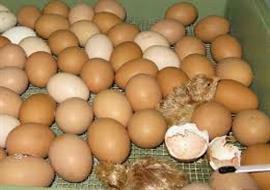 Poultry Bazaar is one of the leading hatching egg rate sms provider in India. Hatching Egg Rates are updated at regular intervals. We are continuously adding more cities.